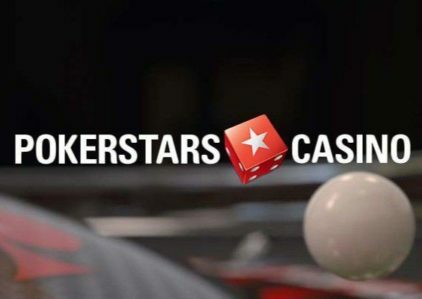 PokerStars.es does not lag behind its elder brother and regularly holds large series for players in France, Spain and Portugal. In January, after the unification of France and Spain into a single pool, the FRESH series was carried out with a total guarantee of €5,000,000. After Portugal joined the pool, the room was pleased with the succession of tournaments called TRIO with a similar guarantee. On top of that, while the majority of players fought in the WCOOP series, the Galactic Series was held at PokerStars with a stated guarantee of €15,000,000. 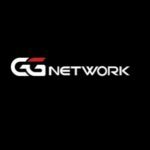 This time, PokerStars.es reported on a large series of Southern European Championship of Online Poker. 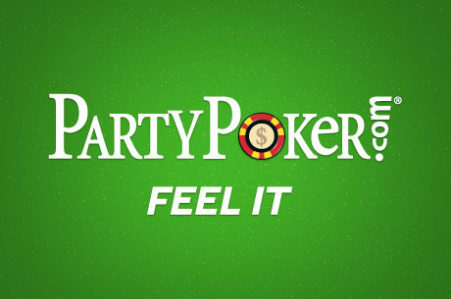 This poker festival will include 149 events and the first one will start on October 28th. 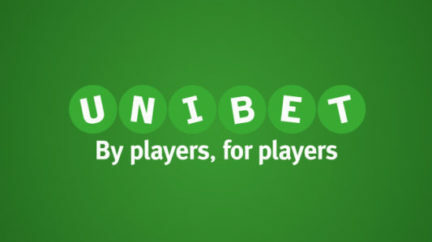 The total guarantee will be €10,000,000, and a ticket to these tournaments can be won in various promotions. 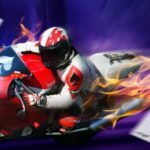 You have a chance to get the treasured ticket, including the Main Event with a guarantee of €1,000,000. 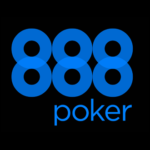 The choice of poker players will be provided about 12 different events for every taste. Texas Hold’em will dominate the battle of disciplines, but the series will delight in various tournament formats. 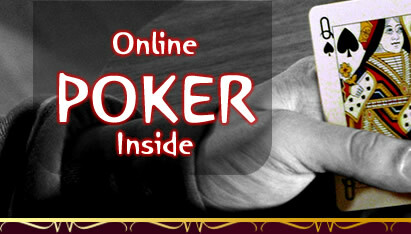 Here you will find many long-beloved Zoom-poker, heads-up tournaments, progressive knockouts and much more. 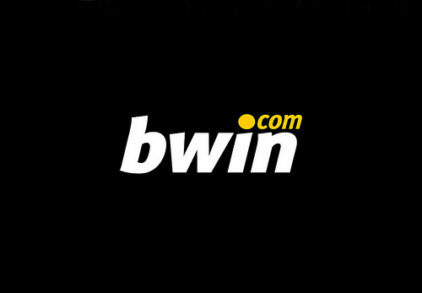 The key tournament will be a two-day Main Event with a buy-in of €250 and a total guarantee of €1,000,000. You can win a ticket to it in promotions and in satellites for Stars Coin. More about these actions, we will describe below. 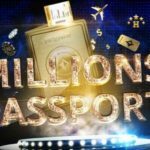 PokerStars decided to give away more than €170,000 in free tickets to SECOOP and 3 Platinum Pass packages. Players who deposit with a SECOOP code of €50 or more will receive a ticket to a special freeroll, which will be held on November 10th. 200 tickets to the Main Event series will be raffled there. The lobby will also hold a game in the format of SECOOP Spin & Go for €12. In them you can win random prizes from €2 to a ticket to the Main Event for €250. 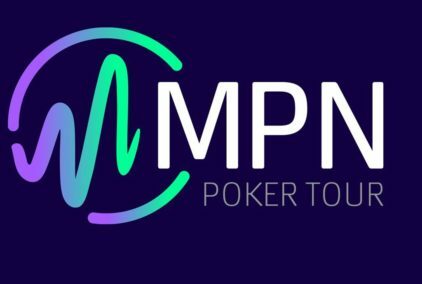 For those players who are not fortunate enough to get into the ITM in any of the SECOOP tournaments, daily tournaments will be held at 7:30 p.m GMT.